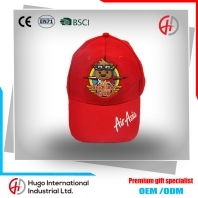 This children cap is exquisite sewing.And exquisite workmanship and meticulous work on behalf of our attitude of rigorous, serious.The cute airplane bear pattern is embroidery. 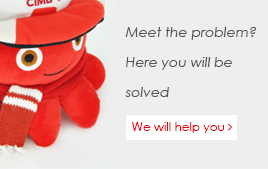 We're specialized in producing many kinds of umbrella(stick umbrella,foldable umbrella, golf umbrella, beach umbrella etc) for different purpose. 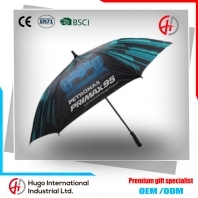 Personalized umbrellas, Strong metal frame with fashion design, great for daily use or promotional purpose. 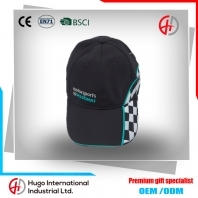 best price with good service. 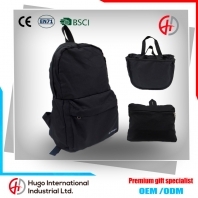 Whenever spring comes, people can not help carry some of the more special, dynamic bags. This season's bag with very eye-catching decoration. 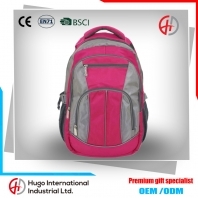 Perhaps you don't like exaggerated bag, but it does not matter, you can choose our simple shiny decoration fashion backpack.Regardless of girls or boys will feel that this sequins teenager backpack bag is very nice. 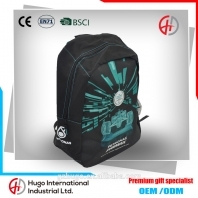 1) 3-way backpack can be folded into a pouch or tote bag and expanded to a backpack 2) Pack-in pocket doubles as a inner pocket 3) Breathable mesh shoulder straps, side pocket both side. 4)It great suitable for traveling to save space and portable. Now people usually not only carry a computer outside, but also brought other documents and books and other supplies, so more people prefer to carry laptop backpack which combined with ordinary backpack and computer bags, meeting the storage space . 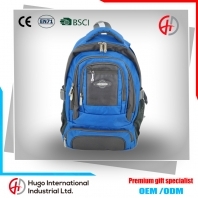 The computer is a very heavy thing, and in the case of long-term carrying a computer, use of laptop backpack can balance the stress of the shoulders, relieve cervical pain. It's good for your health. 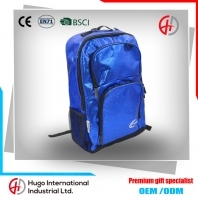 This Outdoor Hiking Polyester Women Backpack is the season travel essential : 420D high-density waterproof nylon fabric, with excellent water resistance, abrasion resistance and unparalleled strength, has a good feel and light, soft, color stability, ease of care and other characteristics, long-term use is not easy to change color. 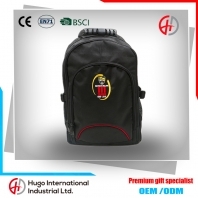 Good partner for traveling: a beautiful backpack, which accompany you over the mountains, taking the first step for the trip. Good assistant for business trip: super strong storage features, it easily be placed documents, notebooks, contracts, information and so on. Good partner for go work: with it Yongzhuang career, waterproof, shockproof Good friends for student: fashional and classic, it loads more knowledge, you found yourself was in the ocean of books. 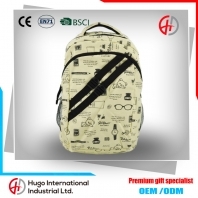 This school backpack use polyester fabric with simple cartoon printing, bring eyeful trend and fashion, direct expression way has a strong visual impact. Carry it, you are the focus of attention. 2017 youth sports series backpack: Practicability, waterproof, durability, lightness, and comfortable.